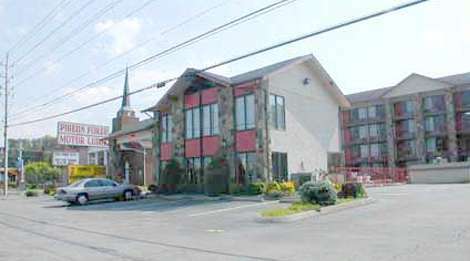 Family-owned and operated Pigeon Forge Motor Lodge will provide clean lodging and personal service. Located in downtown Pigeon Forge, you’ll be in a perfect spot to get to all the attraction the city has to offer. Complimentary coffee in the office and kiddie pool.